Windshield Solution’s repair technology is a major cost saving measure for the customers as well as insurance companies and it remains an area of prime concern for Windshield Solution. We provide hassle-free services and cashless claim transactions to facilitate convenience for our customers. 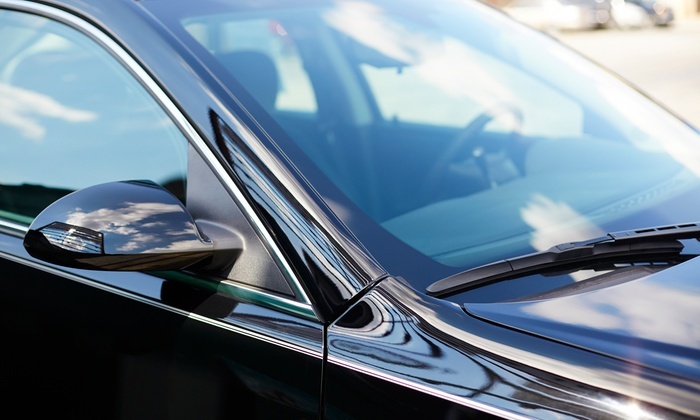 With technicians trained to match international standards, Windshield Solution is the only company to extend a 1-year written warranty on workmanship and materials used. Windshield Solution maintains the widest multi-model inventory for all vehicles, including all luxury cars. The company’s centralized customer helpline is equipped to handle all customer queries and provides single point of contact for all glass claims. Our wide network of service centers, mobile van service, and distribution support help deliver prompt and timely service. In the coming months, Windshield Solution has plans to reach out even further to its customers by initiating doorstep facility and increasing the density of service centers in each city. This will firmly cement its position in the automotive glass repair and replacement business and allow it to recreate history just like its parent companies did. Windshield Solution is all about the client and our mission is to make you successful. We work with business to improve performance and deliver tangible results. Our belief is that we must do more than just deliver our capabilities and services – we must own results with our clients. Windshield Solution vision is to captures our culture our products & services which delight our customers by setting new standards in comfort, safety & security. It expresses our corporate culture of merit & transparency. It defines the qualities of our people; to want to see, learn and do more, attention to detail, and in depth research and work. Essentially, to transcend the ordinary.